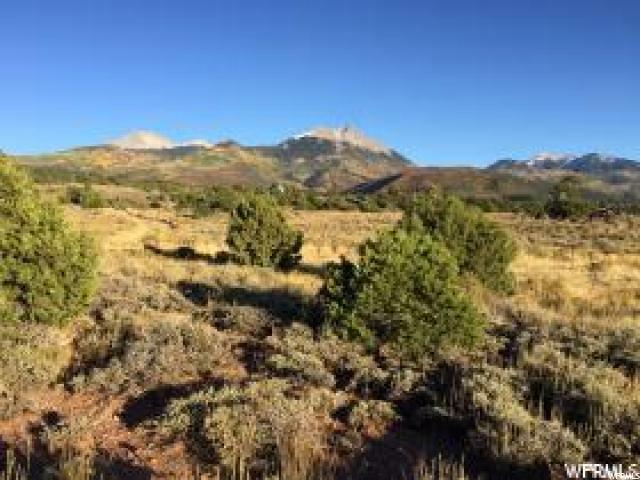 This 9.9 Acres parcel is ready for you to build your dream getaway! Stunning views in every direction! 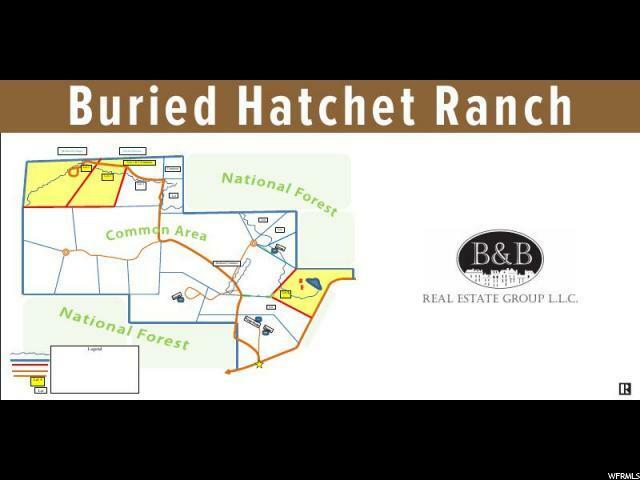 This parcel includes a flexible designated building location and the home owners association provides for open access to over 70 acres! 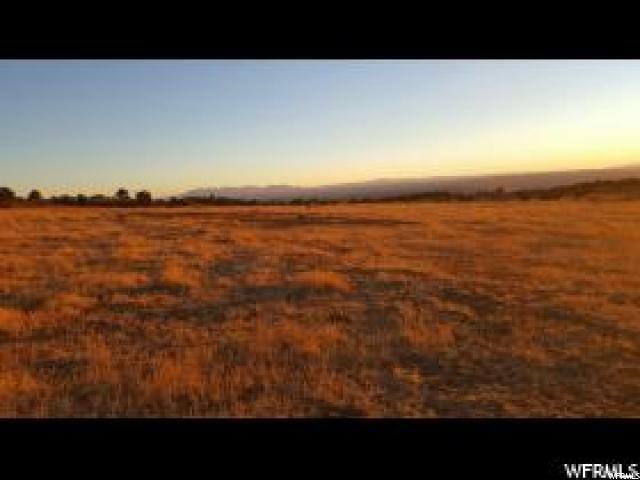 Home site already approved by HOA. 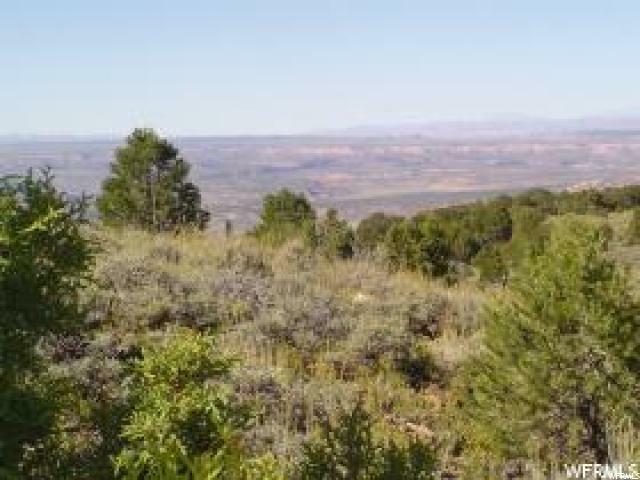 This lot is located in the mountains off of the La Sal Loop Road and only 20 minutes from Moab. THIS IS ONE OF THE FEW RESIDENTIAL MOUNTAINS LOTS THAT INCLUDE POWER (ROAD TO LOT LINE), WATER RIGHTS AND RIGHTS TO A WATER USERS ASSOC. THAT HAS A COMPLETED PRESSURIZED WELL READY TO STUB TO PROPERTY. See Plat for Details attached to Listing. Listing Agent is related to Owner.